We have given this golf course 6th place. The PGA Golf de Cataluña golf course is in the northern part of the province of Girona at the foot of the Catalan pyrenees. 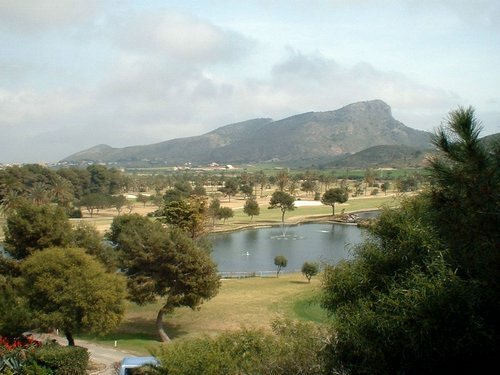 The PGA Golf de Cataluña course was designed by Angel Gallardo and Neil Coles and has 18 holes with 5 different tees for each holes, so that players of varying handicap can play together. 45 min from Barcelona, 10 mins from Girona and 20 mins from the Costa Brava. Facilities Pitching green, putting green, driving range, restaurant, electric trolleys, buggies, caddies (pre-booking necessary), club house, golf club hire, shop, private and group classes.